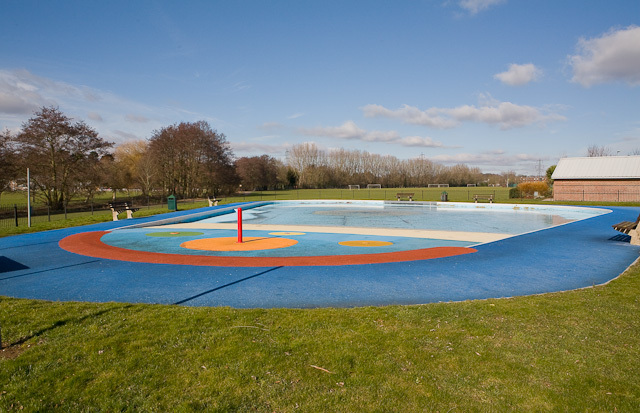 Eastleigh’s popular paddling pool has been put out of use by vandals and is currently closed for repair . The pool at Fleming Park was closed on Saturday 18 June after it was vandalised overnight. The damage caused the pool to empty and work is now underway to fix the issue, however, it is likely the pool will be closed for one to two weeks. “It’s very sad and disappointing that that this mindless act of vandalism has resulted in the closure of a popular local facility enjoyed by many families. What is wrong with people? Why damage something that is for the benefit of all the people to enjoy. Next they will start cutting down public trees and building on public open spaces. Care to comment on that Cllr. Bicknell?